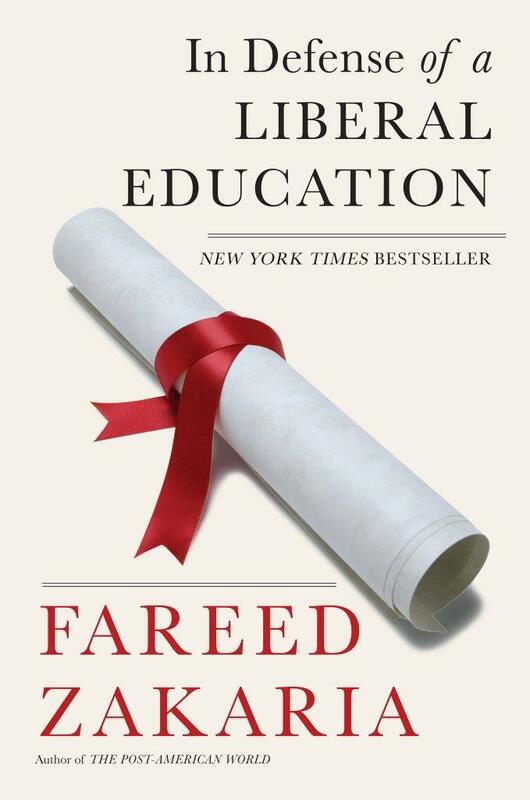 In this urgently needed book (2015), Fareed Zakaria argues that the turn away from liberal arts is a mistake. A liberal education teaches you how to write, how to speak your mind, how to learn—invaluable tools in any profession. Technology and globalization are making these skills even more valuable as routine mechanical and even computing tasks are increasingly carried out by machines or workers in low-wage countries. More than just a path to a career, a liberal education is an exercise in freedom. Above all, it is an expression of the most basic human urge—to know. To purchase, visit your local bookstore, Amazon, Barnes & Noble, iTunes, or Google. Fareed Zakaria’s international bestseller The Post-American World (2008) pointed to the “rise of the rest”—the growth of countries like China, India, and Brazil—as the story of our time, the story that will undoubtedly shape the future of global power. Since its publication, the trends he identified have proceeded faster than anyone could have anticipated. Under Donald Trump, the U.S. has pulled back from its global leadership role, and countries like China and India have continued to surge, coupling their economic growth with pride, nationalism, and a determination to shape their own future. 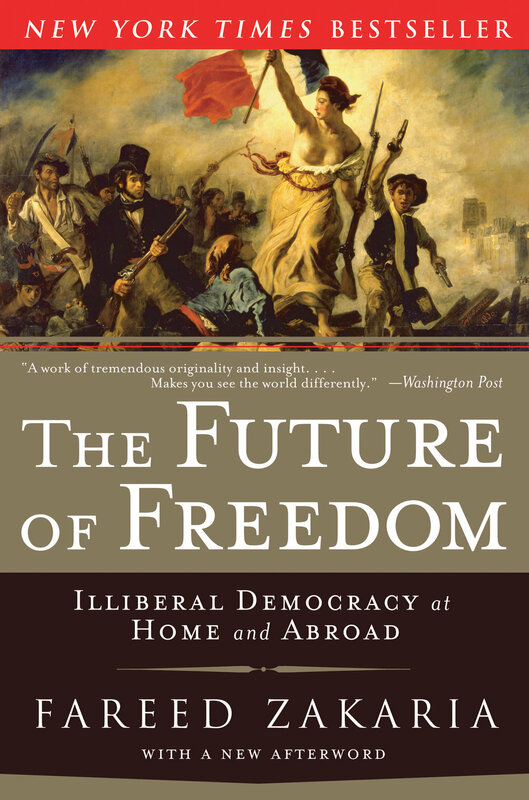 A modern classic that uses historical analysis to shed light on the present, Fareed Zakaria's The Future of Freedom (2003) is, as the Chicago Tribune put it, “essential reading for anyone worried about the promotion and preservation of liberty.” Hailed by the New York Times as “brave and ambitious" and "updated Tocqueville,” the book became an international bestseller. Laying out the distinction between democracy and liberty, its argument has proved remarkably prescient as civil liberties erode in once-vibrant democracies and illiberal regimes proliferate around the world.